All goods sold at Wako, including watches, clocks, jewellery, men’s and women’s goods, and interior decor, and food products, are quality items that have been specially developed based on the feedback we have received from our customers, or selected from Japan or overseas with a discerning eye. Wako commenced operations, in1947, Current Seiko Holdings Corporation taking over the retail division from Hattori Tokeiten, which was founded in1881. We will continue to value our commitment to fine quality and the spirit of hospitality cultivated through our long history and traditions. We hope that you will enjoy a leisurely shopping experience at Wako. 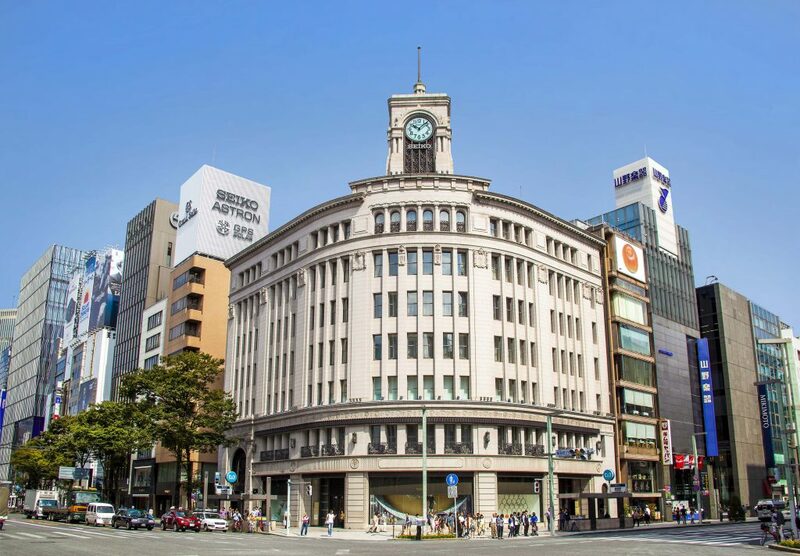 For over 85 years, the Wako main building has kept watching the history of Ginza quietly. The jewellery "GRANDE ROUE" inspired from a large window decorating its west entrance. We also prepared a new work such as necklace using natural color Akoya pearls. 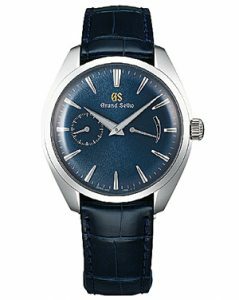 As the Seiko Flagship Salon on the first floor of the Wako main building, we have a full lineup of Grand Seiko. 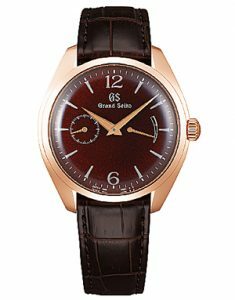 Until March 31 (Sun), "Grand Seiko Spring Collection" is held. 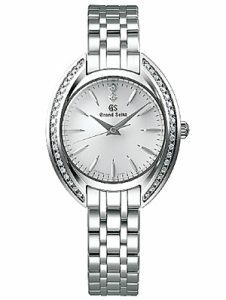 model characterized by elegant blue dial,beautiful and simple ladies' model. In the shop front, you can see various lineups from popular models to limited models.